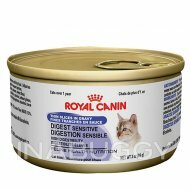 Help your cat to overcome its digestive and stomach issues by serving her Royal Canin Feline Care Nutrition Digestive Care Cat Food. 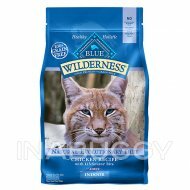 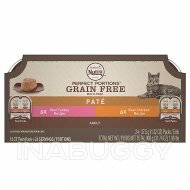 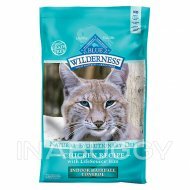 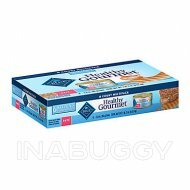 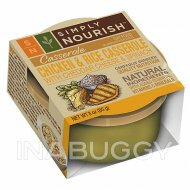 This food is specifically designed to address stomach issues and to promote better digestion in your cat. 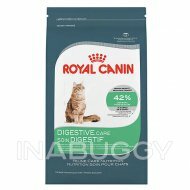 Features: A sensitive stomach and digestive tract may result in a large quantity of poor quality stool, which can be indicative of poor digestion. 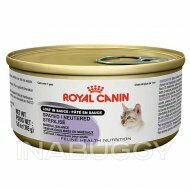 Additionally, swallowing too quickly without sufficient chewing can lead to regurgitation.